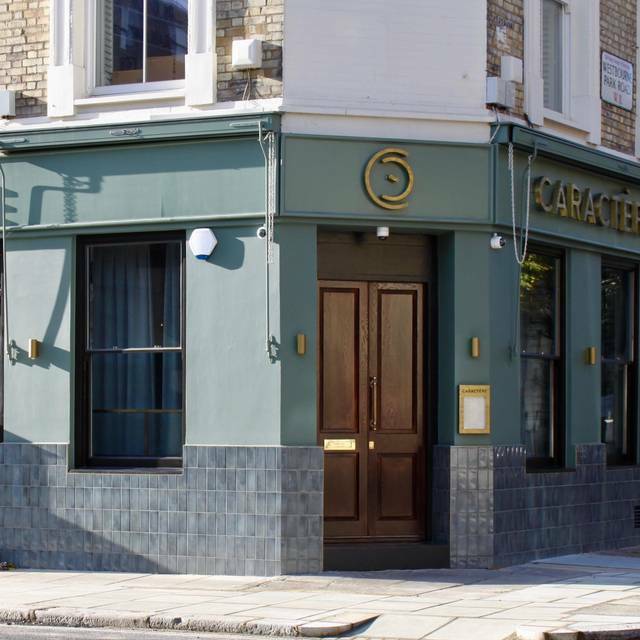 Caractère is a casual, contemporary and independent restaurant situated in Notting Hill. 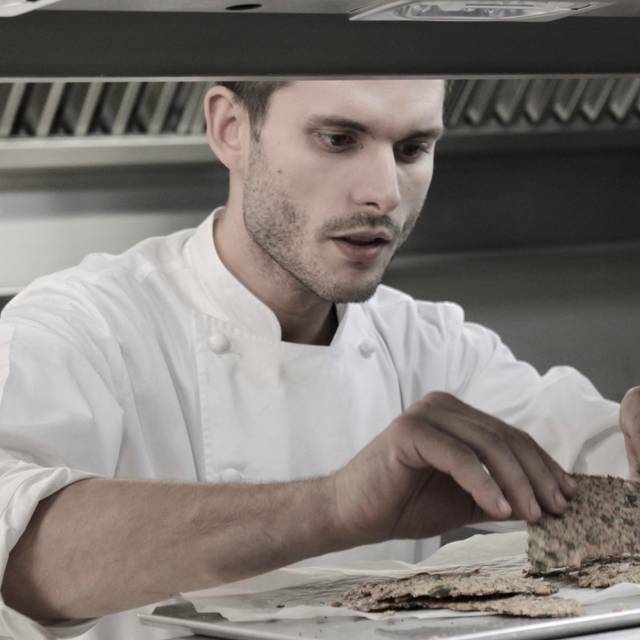 The owners; Emily Roux and Diego Ferrari will combine delicious food with a friendly and warm atmosphere. In French, Caractère literally means character or personality, something that both Emily and Diego love to express through cooking and hospitality. The experience they create is representative of their classical training and the language of food in which they communicate. 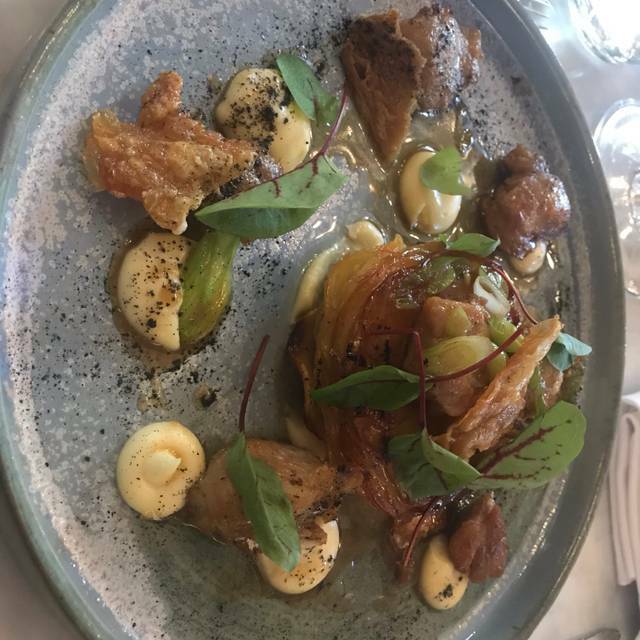 Overall, an excellent dining experience. Very good food, attentive service, pleasant atmosphere. Also, Albert Roux was eating there at the same time! 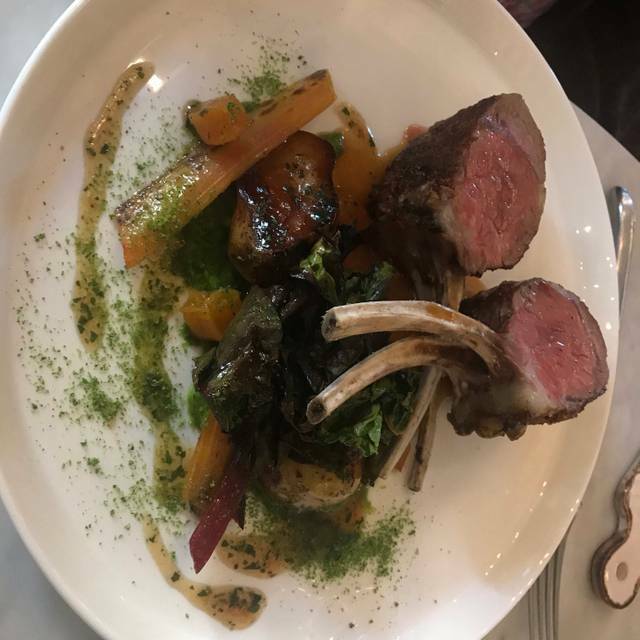 A real fantastic place, both a relaxed local gem of a place but also punching much higher with the skill and complexity of its cooking, not surprising given the Roux/Gavroche pedigree! 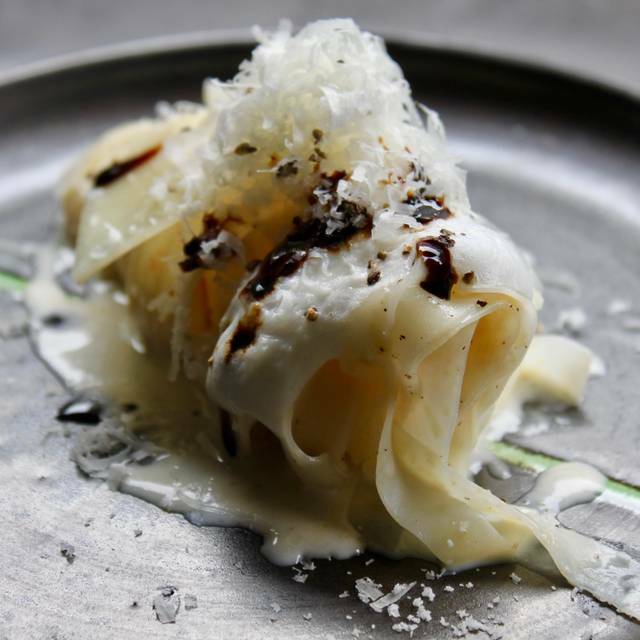 The most comforting but taken to an art form dish is the caccio e pepe, here served with celeriac instead of pasta, so you almost feel guilt free eating it. 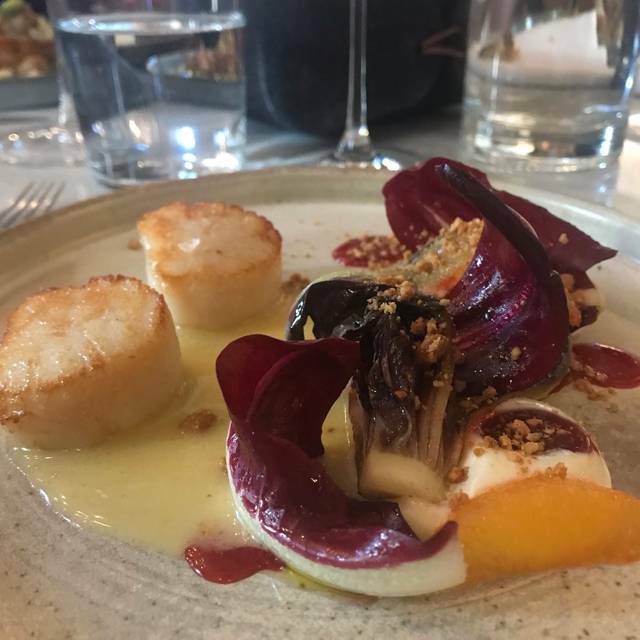 The scallops with endive and blood orange were heavenly, and as is often the case I think the small starter dishes are the most creative and interesting. The ox cheek ravioli were rather bland. The dessert of chocolate fondant was exceptional, and the very thoughtful individual amuse bouche and petit fours were all provided free of charge and tailored to all our table's food intolerances, no mean feat. 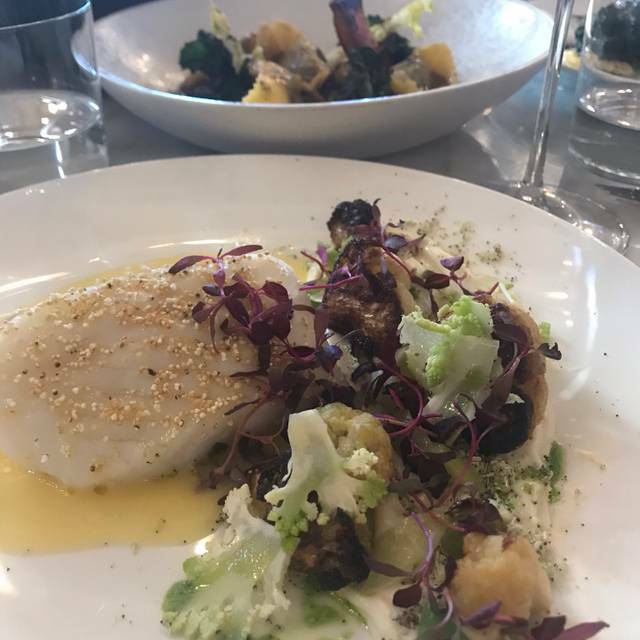 Beautiful decor, slightly nervous and intrusive staff who actually probably didn't know the food techniques as well as they should, and kept trying to refill our glasses and suggest alcohol a little too often for comfort, but minor glitches when the food is this good. Another fabulous experience here. Service is excellent and friendly. Ambience is perfect and the food is sublime. We will be back again and again.